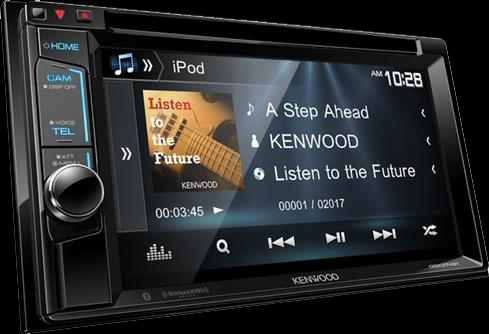 Capital Customs has you covered when you’re looking for a better car stereo in Las Vegas & visual entertainment for your ride. With name brands you can recognize and our professional installation, backed by a lifetime warranty, you can bet your vehicle will sound and look great! Whether its building a custom sub-woofer box or installing a rear entertainment system for those family trips, our friendly and knowledgeable staff can share the best options to get your ride sounding and looking the way you want! 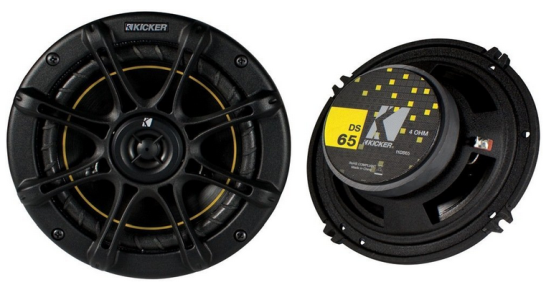 This is the place to start when you’re looking for better sound and features for your car audio system! When your switching out an old factory radio, Capital Customs has you covered with seamless installs that look factory and will still retain all factory features such as steering wheel controls and A/C. All aftermarket decks will provide better sound to the speakers making an acoustically correct car audio system. 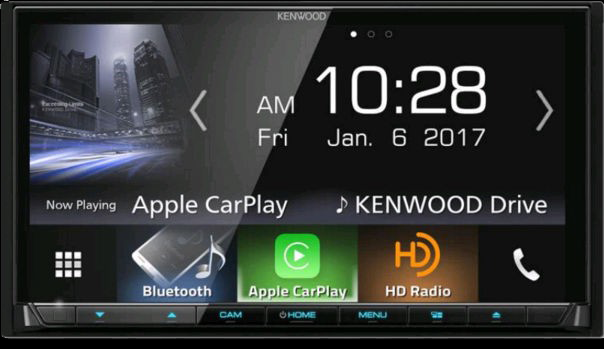 Making a choice on the right deck can be confusing with all the features they have to offer like Mirroring, DVD, Navigation, Bluetooth, Reverse Camera, etc. Capital Tint & Customs friendly and knowledgeable staff are here to help you get the right deck at a competitive price and a quality installation you can count on! 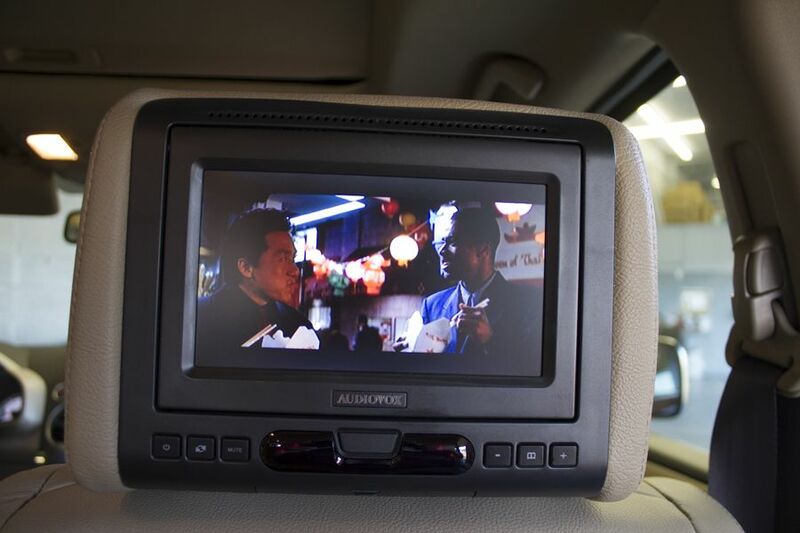 Have you ever heard “are we there yet?” Capital Tint & Customs offers a complete Rear Entertainment system from Video Games to Movies that will make those long family trips seem short, keeping your company relaxed and entertained! Our Head Rest Entertainment systems are removable if necessary and can display 2 different videos or play together. With wireless headphones for the Rear Entertainment system, you can jam to your music or have the option of playing the audio through your car audio system! The Drop Down entertainment systems are also a very common installation for vehicles with 3rd row seating for everyone’s enjoyment! 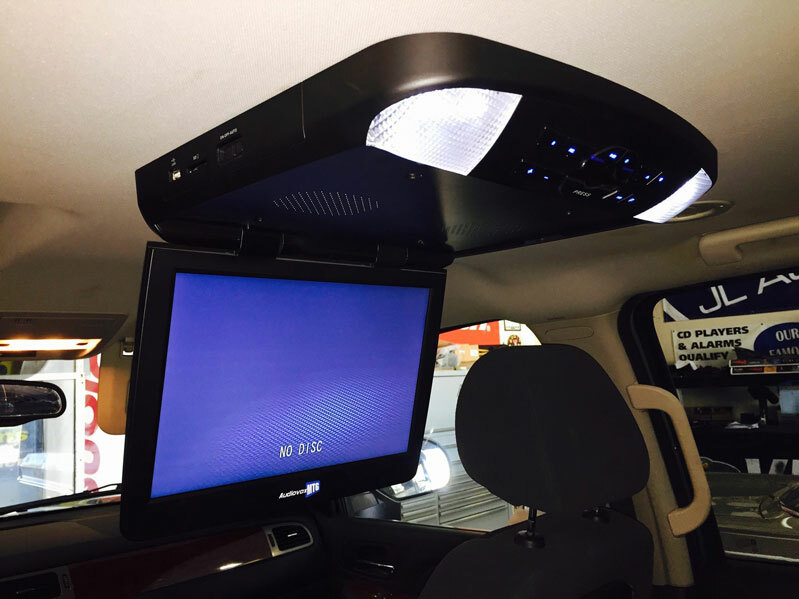 Here at Capital Tint & Customs, we believe “It’s all about how you feel when you’re in your ride” and there’s no better way to entertain then a Rear Entertainment system. Our professional and friendly staff will help you get the perfect Entertainment System with competitive pricing and a quality installation you can always count on! 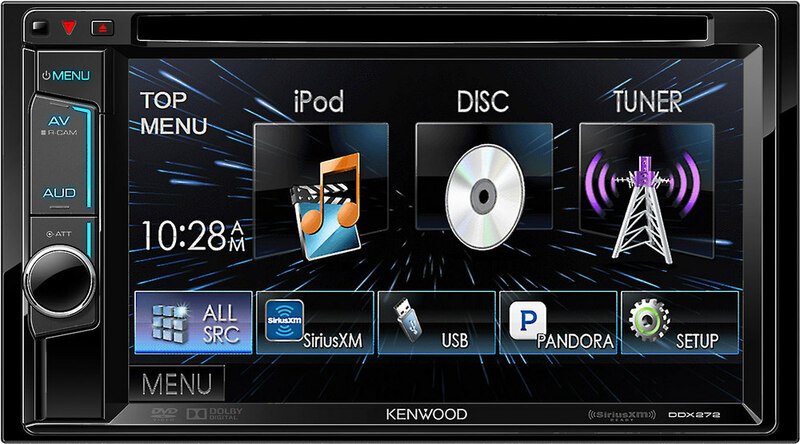 If your looking to get the most out of yours cars speakers or you want a new car stereo Las Vegas, look no further. Capital Tint & Customs has you covered with top name brands, quality installations, competitive pricing and professional service you can trust! 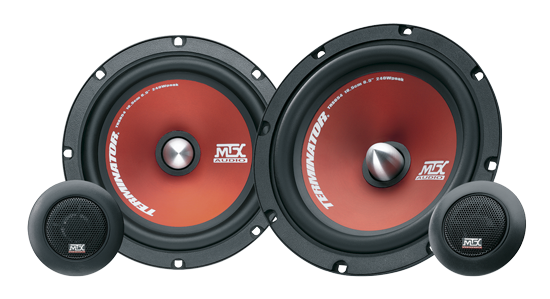 We offer a full series of speakers from MTX, KICKER, and will get you that acoustically correct car audio system you’ve been dreaming of. Replacing speakers in your ride will get you quality sound but also adding a 4 channel amplifier will really help boost the clarity and volume! I’ve always been an audio enthusiast and it wasn’t until I had a 4 channel amp powering my speakers when I realized: “That’s what I was missing”. Here at Capital Tint & Customs, we always professionally recommend no more and no less then what you need to get your ride sounding and feeling the way you want! When speakers just don’t provide enough “BOOM”, it’s simply time to add a subwoofer! Adding a subwoofer doesn’t mean that you have to give up your trunk space or that your neighbors have to hear you coming down the street. 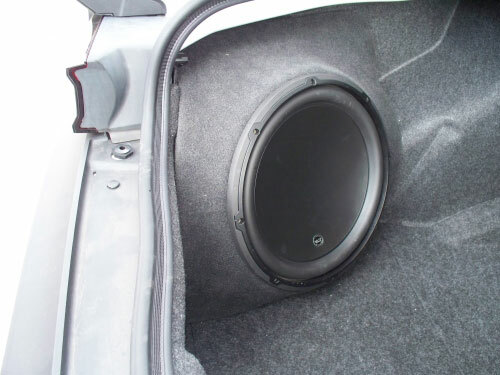 Most subwoofers can be mounted in low profile areas like behind or underneath seats. Custom fit boxes are made “vehicle specific” or can be built to custom fit any area of the vehicle. 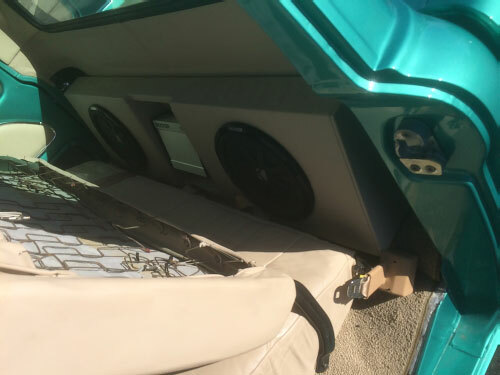 If you want that car audio system your neighbors can hear coming down the street, we have you covered there too! Quality has always come first here at Capital Tint & Customs with seamless installation that looks factory. We can get your car “BOOMING”, just the way you want it. Copyright © 2019 Capital Customs All rights reserved. Powered by Vertex Visibility.